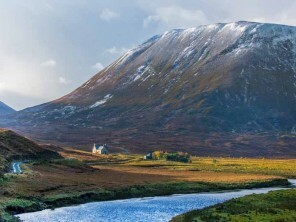 Spread out over 23,000 magnificent acres, Alladale is a unique wilderness reserve in the beautiful Scottish Highlands. 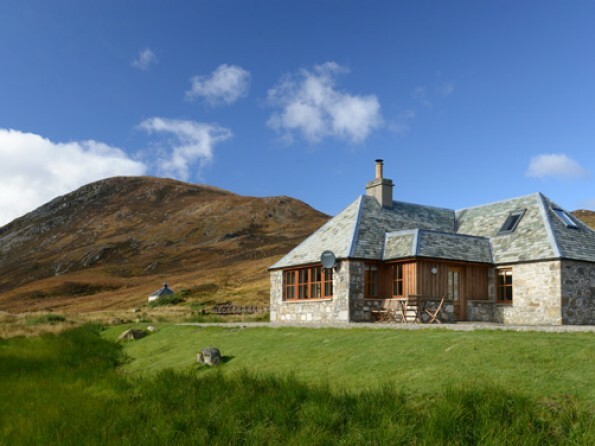 Tucked away within its grounds is Ghillie`s Rest, a small but perfectly formed stone cottage in an incredible setting. Ghillie`s Rest is well-equipped with everything you need for a relaxing stay and is an ideal launch pad to get out into the wild lands to enjoy all the activities available. 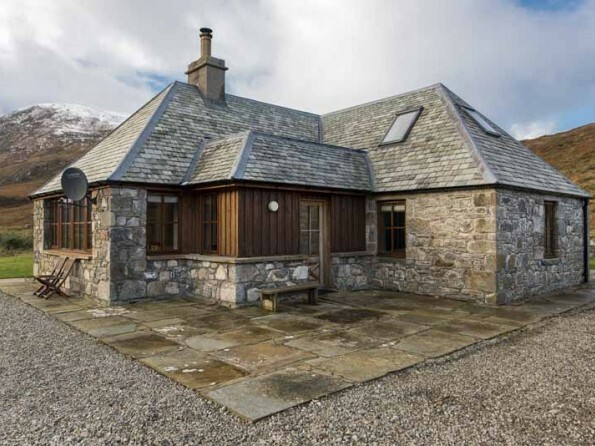 The location is so pristine and unique we consider this an ultimate highland retreat. Transcending time and history, the views in all directions would have inspired Tolkien himself. Mountains, rivers, and wildlife are all visible from the comfort of your accommodation. 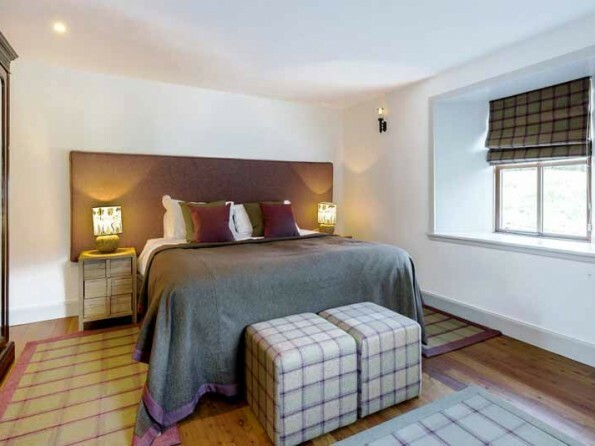 Ghillie`s Rest, with its stylish interiors, up-to-date technology, and spectacular views over the river and mountains, is a cosy, comfortable and lovingly put-together sanctuary to head back to after a day of exploring. This is an ideal place to get away from it all. Although in a remote setting, Alladale's main lodge is just up the road, so if you want to book activities with our ranger or have a delicious meal delivered to your door, all you have to do is reach out (or pre-book. 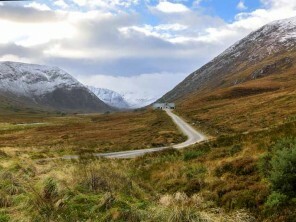 Alladale Wilderness Reserve’s 100 square kilometres of rugged mountains, forests, rivers and lochs are located in the heart of the Scottish Highlands, just a 1.5 hour drive north of Inverness. Alladale’s very own micro-climate ensures an above average sunny, clear and rain-free days. 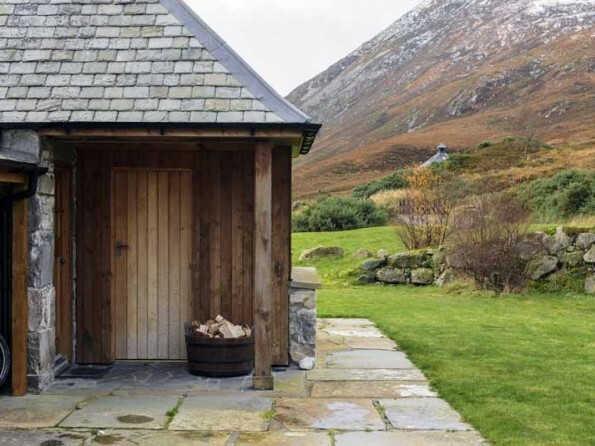 Alladale is the perfect place to enjoy a wide range of outdoor activities, such as clay pigeon shooting, world class brown trout fishing, guided hikes and walks, 4x4 tours, mountain biking (free of charge), foraging, and wild swimming. Feel like spending the day inside? 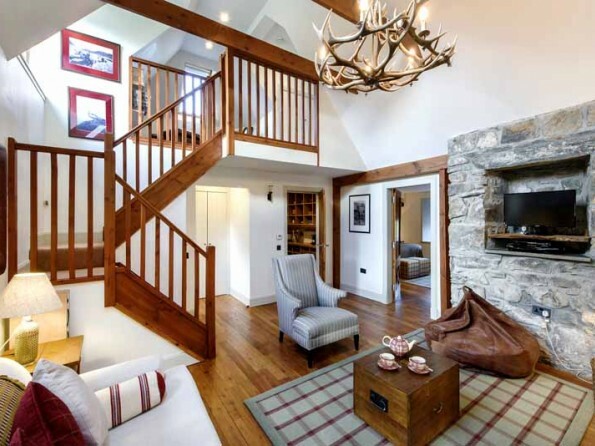 The Alladale team are happy to arrange onsite massages, beauty treatments and whisky tastings. 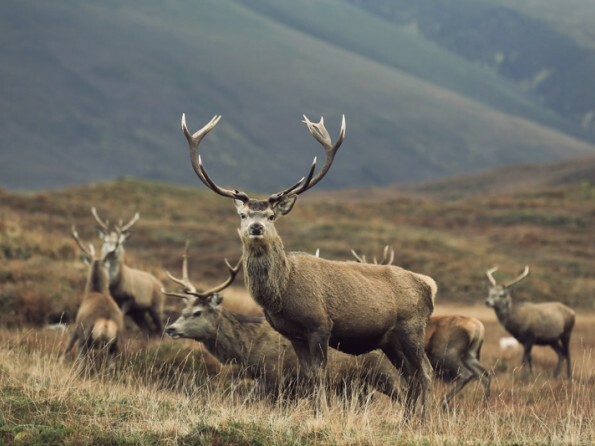 Think dolphin watching, playing golf on the famous Royal Dornoch championship Golf Course, visiting historic castles, villages and whiskey distilleries. The Alladale team will do everything possible to ensure you will have an unforgettable stay. Staying on the Reserve directly contributes to the conservation, wildlife and educational projects on and around the Reserve. Alladale Wilderness Reserve is just an hour and 30 min away from Highland hub Inverness. There are regular flights to Inverness Airport from all major cities and a flight from London takes less than 2 hours. There are also trains from Edinburgh. The Alladale team can arrange your transfers to and from the airport by taxi or helicopter. If you`re driving yourself, these directions will come in handy: from Inverness take the A9 north (towards Thurso and Wick) over the Kessock bridge. Continue on the A9 until you pass the town of Tain. At the next roundabout, take the second exit onto the A836 (towards Ardgay ad Bonar Bridge), leaving the A9. In Ardgay, turn left onto the minor road by the Kyle of Sutherland Fisheries and after about a mile you will cross the River Carron, where you should follow the road to Croick Church. After a further 8 miles, turn left at the red telephone box and continue for 1.5 miles until you reach the cattle grid, then drive carefully for another 1.5 miles on the gravel track to the Alladale Lodge. 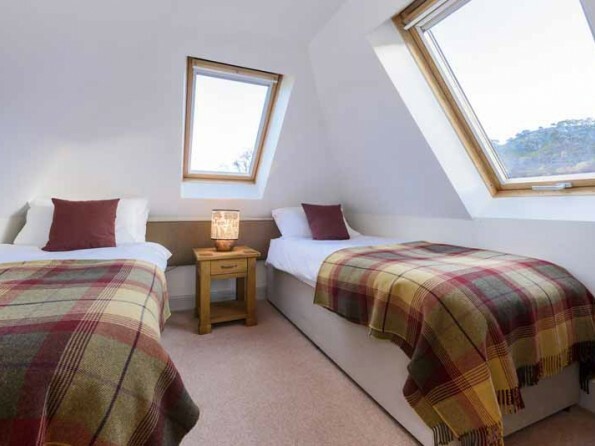 The cottage has two bedrooms, one double and one twin. The cosy living room features high ceilings, exposed beams, elegant brickwork and a lovely wood burner. The wooden flooring is locally sourced and underfloor heated, the fabric and furniture are locally made. 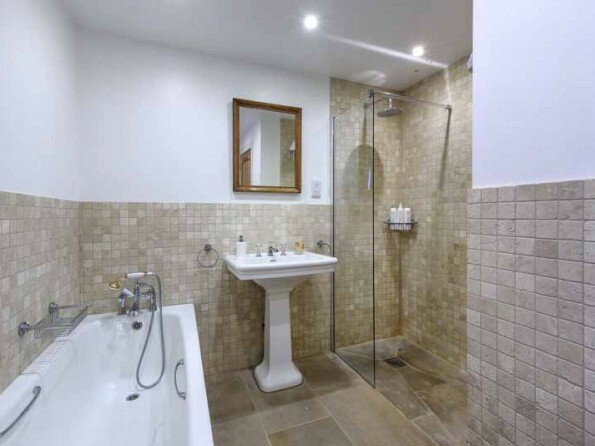 The cottage is fitted with modern technology, flat screen TVs, and a modest Wi-Fi signal throughout. 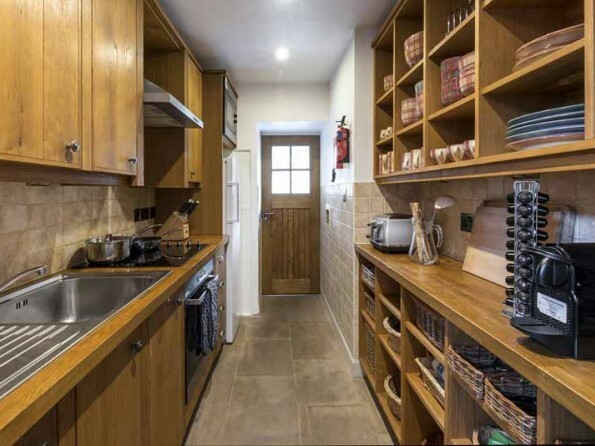 With a fully-equipped hand-made Scottish oak kitchen and Miele appliances, the cottage is finished to the highest possible standard. Ghillie’s Rest is built in such a way that the dining area overlooks the river and mountains, providing the perfect backdrop for a tasty breakfast while getting ready for a day of activities on the reserve. 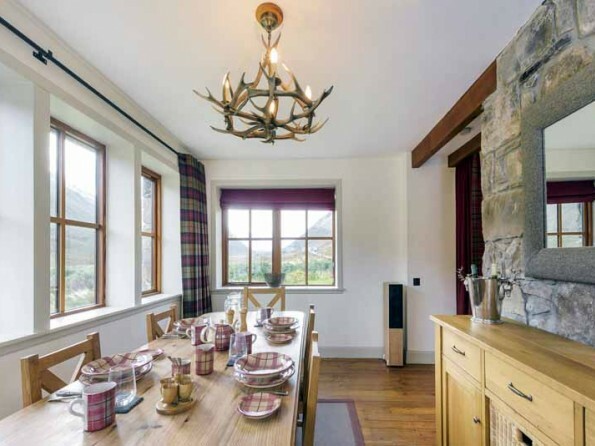 The cottage is situated in stunning Glen Alladale, only a stone’s throw away from the river. 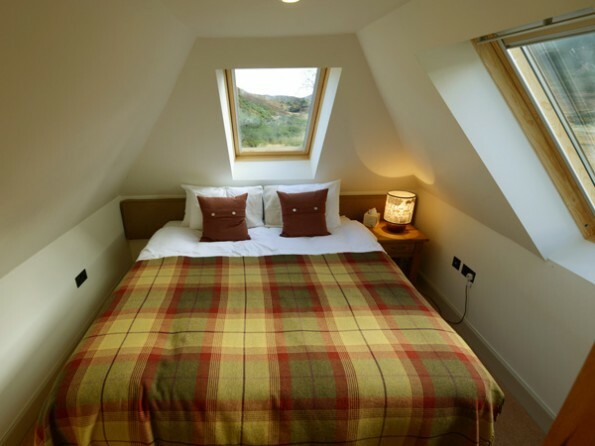 Cottage Ghillie's Rest sleeps up to 4 in 2 bedrooms, cottage Eagle's Crag sleeps up to 8 in 3 bedrooms and Alladale Lodge sleeps up to 14 in 7 bedrooms. These properties are all situated within a mile from each other, so together they are perfect to accommodate a group up to 26 people. 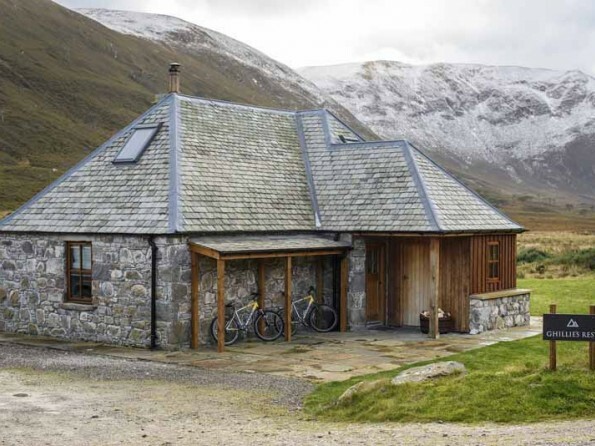 Between 1 May and 30 September, groups up to 18 people can also rent Deanich Lodge, a basic bunkhouse that is one of the most remote buildings in Scotland. It is situated 7 miles from Alladale Lodge and can only be reached with a 4x4, so this experience is only for guests looking to go off the grid for a while. Minimum 3 night stay required. A 50% deposit is required at the time of booking and the outstanding balance is required 8 weeks prior to arrival date. Cancellation fees will apply - see www.alladale.com for full details. Weeks run from Sunday to Sunday.